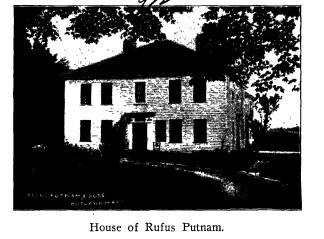 A LITTLE JOURNEY TO THE HOME OF RUFUS PUTNAM. Revolution. Time cuts no figure in a New England village. rather that which the poet has depicted as "serene and bright." plicity it has the greater enchantment of historic perspective. 56 Ohio Arch. and Hist. Society Publications. tions must not entice us from the historic purpose of our visit. unsullied, almost precisely as it stood a century and a half ago. having no sympathy with the colonial sentiment of independence. of his second daughter who married Daniel Bliss of Concord. 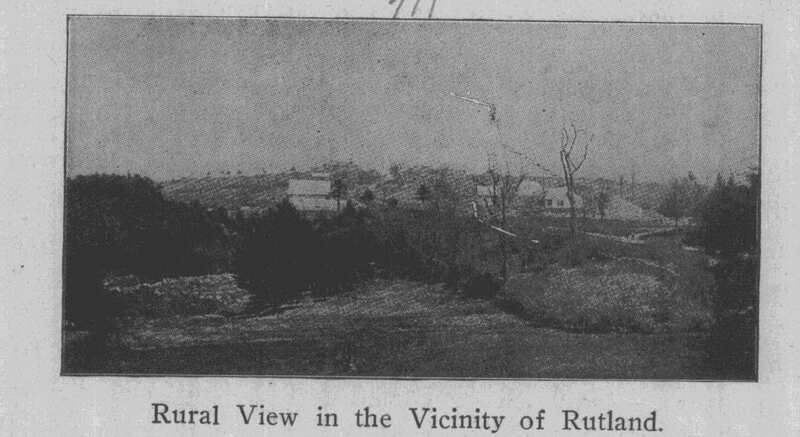 frequented roads of the country and escaped to Nova Scotia." was engaged in the War for Independence. 58 Ohio Arch. and Hist. Society Publications. tory school was booked to graduate in the university of success. 60 Ohio Arch. and Hist. Society Publications. their admiration for Pitt and their confidence was unbounded. nam again answered the call for troops for another campaign. preparation for the later achievements of his career. 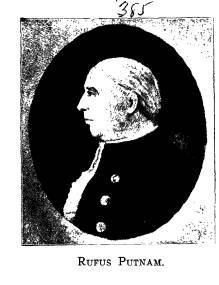 Ayres, whose father was a wealthy landholder of Brookfield. reluctantly included the Colonial troops in this land reward. 62 Ohio Arch. and Hist. Society Publications. 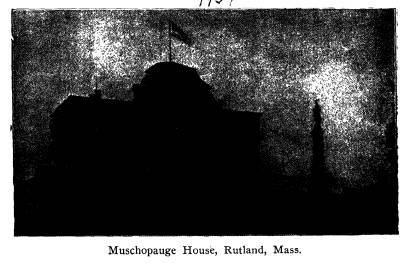 party returned to their Massachusetts and Connecticut homes. but I pretended to no knowledge in regard to laying out works. the city with eight thousand of his Majesty's choice troops. 64 Ohio Arch. and Hist. Society Publications. ments therewith was impossible. There was the problem. Engineer." 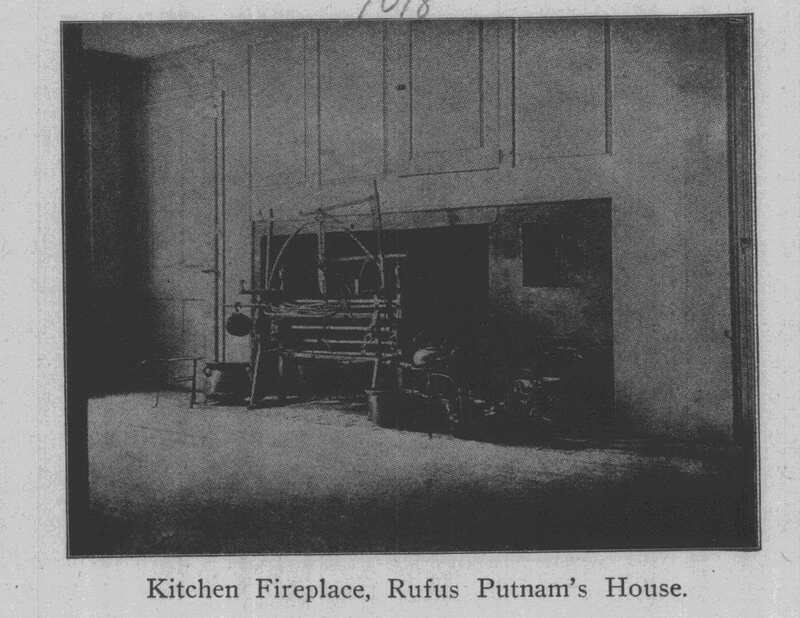 Putnam had never read a book on the subject. conspicuous services in the siege of New York by the British. partment and was made colonel of a Massachusetts regiment. he was consulted by Washington and the other colonial generals. Putnam foresaw the difficulties of providing for these veterans. 66 Ohio Arch. and Hist. Society Publications. army till the declaration of peace, April 9, 1783.
hundred and eighteen thousand, two hundred and forty acres." porarily, in his place, until he could devote himself to the office. 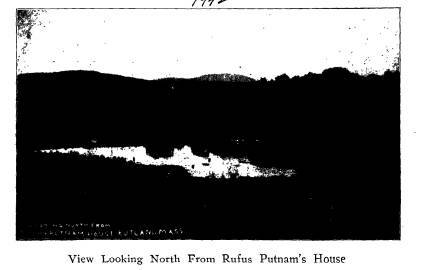 Mass., the same year that saw the birth of Rufus Putnam. Rufus, had to enter the school of self-support and hard-knocks. a survey of a portion of the lands northwest of the Ohio river. 68 Ohio Arch. and Hist. Society Publications. 1786, and signed Rufus Putnam, Benjamin Tupper. 70 Ohio Arch. and Hist. Society Publications. continental specie certificates and one year's interest thereon. 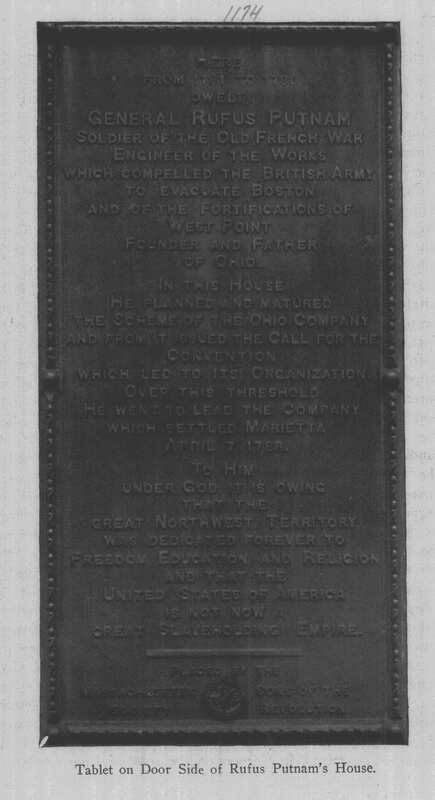 Congress, then assembled in New York, for a purchase of lands. 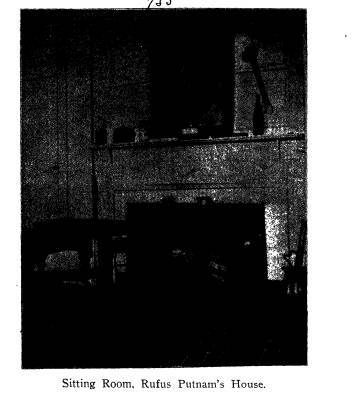 72 Ohio Arch. and Hist. Society Publications. tion" mentioned by Dr. Cutler was that of the Scioto Company. per acre. After the passage of the purchase ordinance, Dr.
Company in August (1787), in the Bunch of Grapes Tavern, Dr.
pany to the Muskingum. Thus the scheme rapidly advanced. 74 Ohio Arch. and Hist. Society Publications. pany gathered at Hartford, Conn., early in January (1788). scheme, "Putnam's Paradise" and "Cutler's Indian Heaven." Some of the party started from Dr. Cutler's home at Ipswich. pany went forward in command of Colonel Ebenezer Sproat." largest convoy built was at first named the "Adventure Galley"
76 Ohio Arch. and Hist. Society Publications. with this advance contingent. The families were brought later. for which the writer of the queries seems to have a predilection." 78 Ohio Arch. and Hist. Society Publications. appropriately marked, is in the revered cemetery of Marietta. "The memory of the just is Blessed."